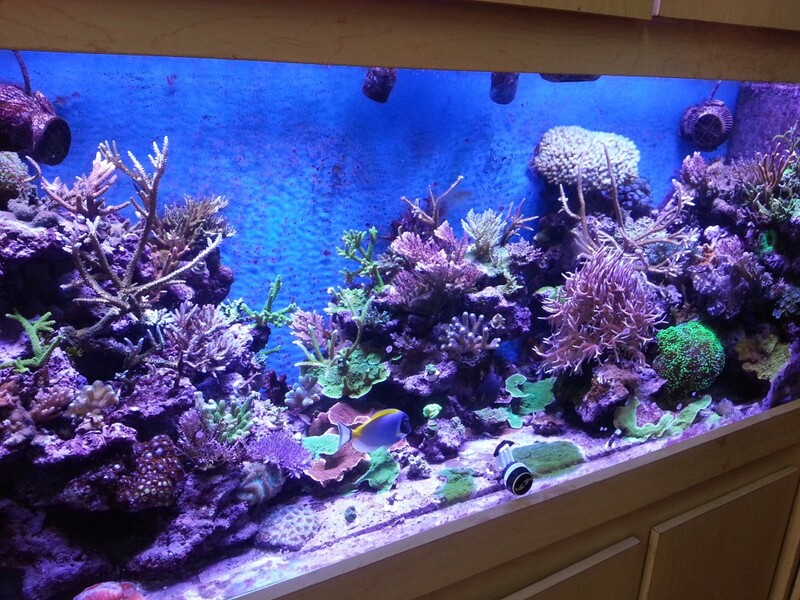 Carlos who lives in Venezuela stated this fact to us and sent us pictures of his beautiful reef aquarium. 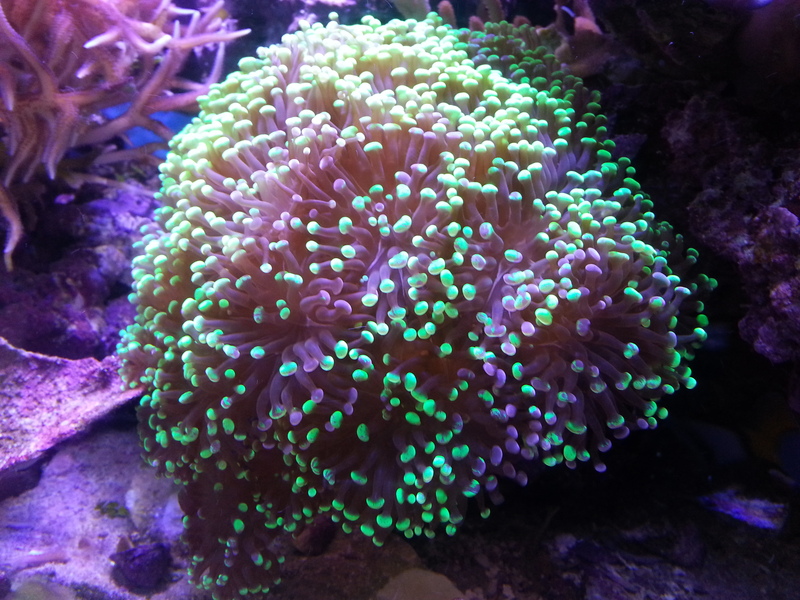 Carlos is very happy with his Atlantik LEDs and for good reason; his corals are growing and look superb. Carlos has happily answered a few questions for us and told us he would be honored to see his aquarium on the Orphek Website. Read more below. What led to your decision to go with LED lighting for this project? 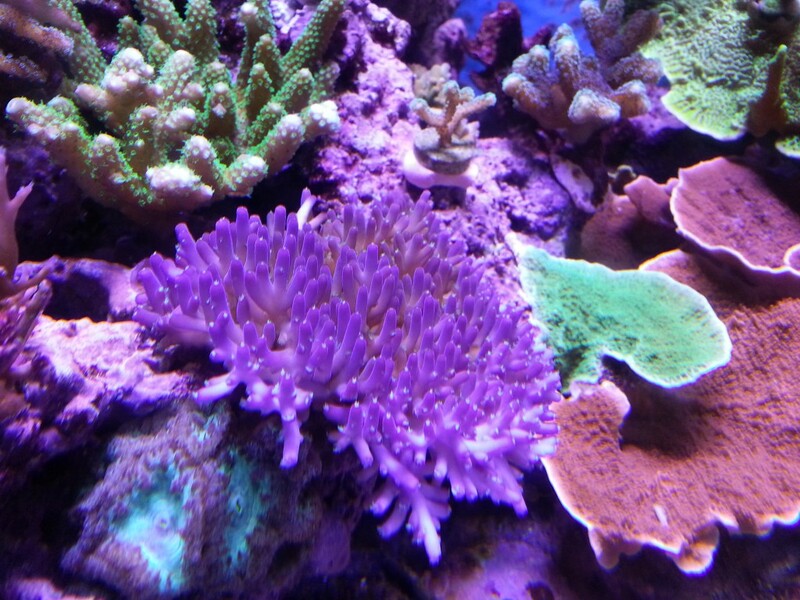 Energy saving and improving coral coloration. Why did you choose Orphek and were their other brands you considered. I considered some options: AI Sol, AI Vega, Radion and Do it by myself. 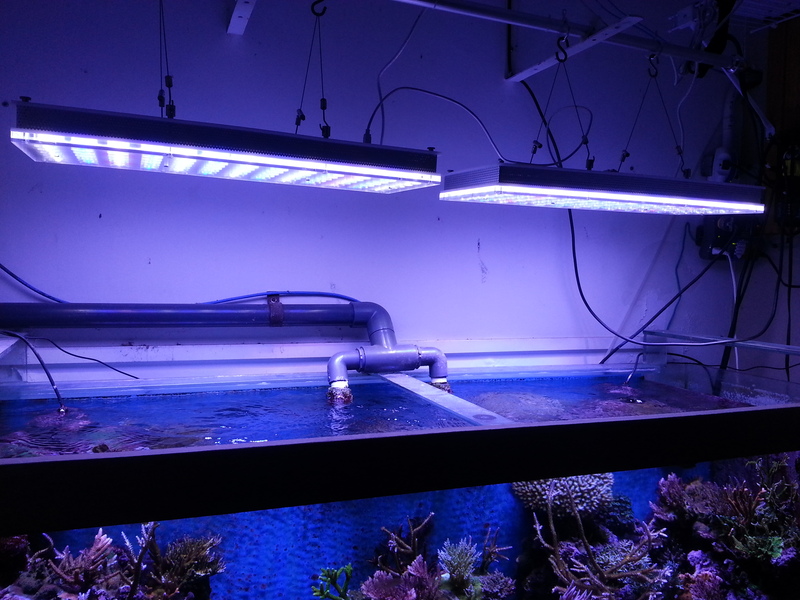 When I contacted Orphek to get information about their systems I got completely satisfied with their technical preparation and the fact of their Led emitters are manufactured specially for coral growing and needs. 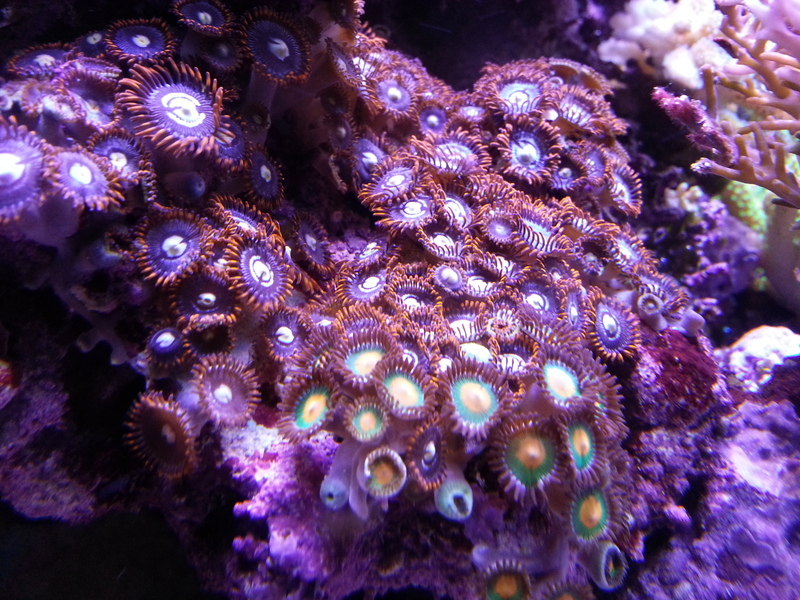 I know there are a lot of very good led emitters on the market but only one is designed for reef aquariums, Orphek. Is the lighting controlled with an automatic timer or digital controller? My Atlantiks are controlled by an Orphek controller. How do you feel about the quality of the Orphek LEDs? The best that I have seen. What is your feeling on the intensity of the lighting? The highest that I have seen. How deep is the aquarium? Would you choose Orphek again for another project? How do you feel about the color spectrum the Orphek LEDs emit? It is different than all that I have evaluated, but different is good for me. 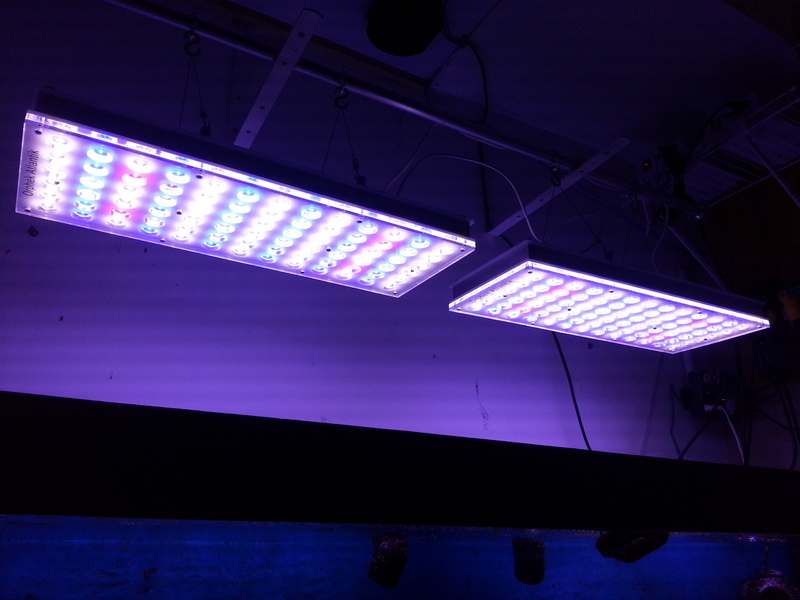 The colors are not the same but I feel very satisfied knowing that these led emitters are designed for reef aquariums. Did you feel the cost was reasonable for the performance? I think led technology is expensive to get for the first time, but worth it knowing it will last for years and will get my electricity bill very low. Would you recommend Orphek to others? Of course. In fact I am doing it now.